David Cooley, a gay businessman sat down in his premium seat on Alaska Airlines along with his travel companion, expecting to enjoy a great flight. 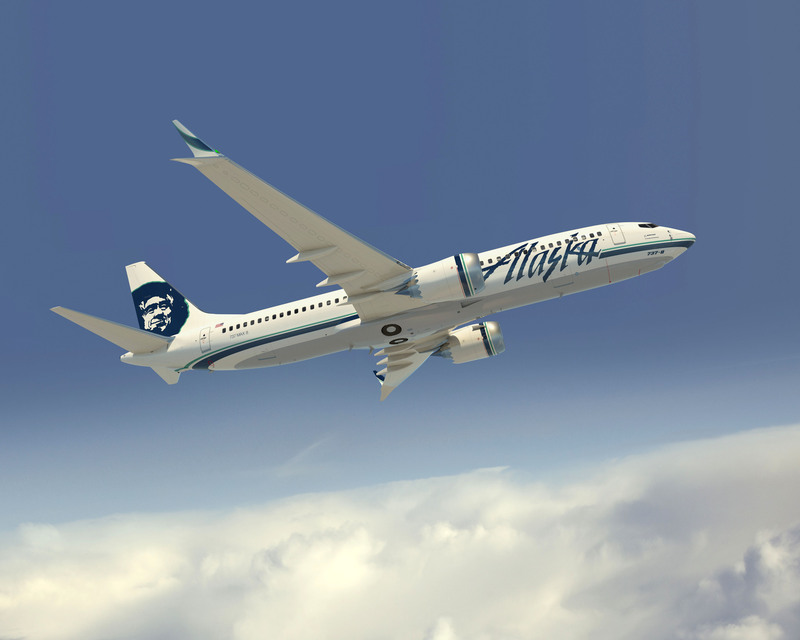 Teenager With Down Syndrome Kicked Off Alaska Airlines Flight? Yesterday I shared news about how Sesame Place became the world’s first Certified Autism Center theme park. This is great news for those with special needs. Last summer, the Michael W Travels family flew Virgin America at the beginning and end of our five week trip to the Pacific. These will end up being the first and last flights we’ll ever take with the airline. The Virgin Elevate program ended on December 31, 2017 and I haven’t done anything with my points. I don’t know about you but I like to board early before a flight. The main reasons are to secure overheard bin space right by our seat and to just get settled without rushing before the plane takes off. Over the weekend I wrote about a way to earn up to 1,000 bonus United miles for shopping. With the offer you earn bonus miles based on how much you spend through MileagePlus Shopping. Earlier in the week I wrote about an offer to earn up to 1,500 bonus miles with United MileagePlus Shopping. There is also another offer to earn 500 bonus miles with the United MileagePlus X app. When you’re at work, it’s definitely not fun if someone tries to interrupt what you’re doing. It can definitely make it difficult to perform your duties to the best of your ability.